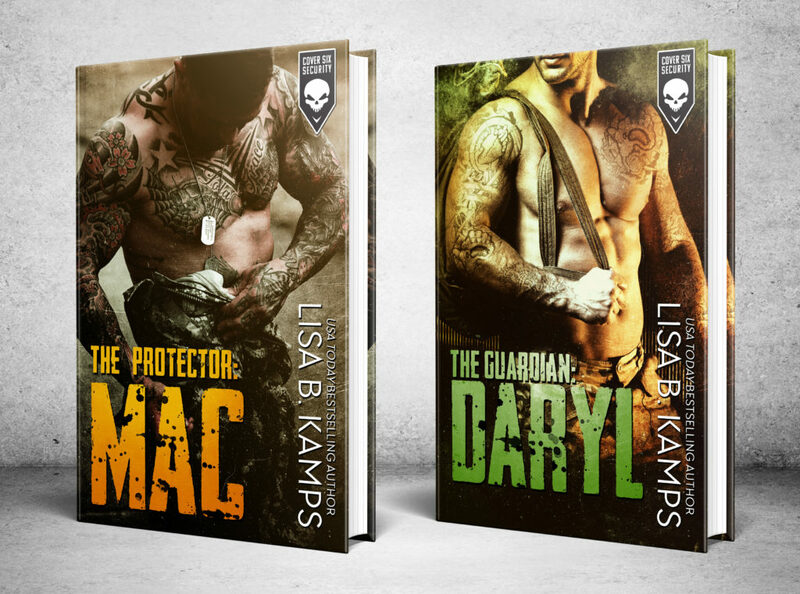 While Lisa writes a lot of hockey – one such series, The Baltimore Banners, features “…hard-hitting, heart-melting hockey players…” [USA Today], on and off the ice – she also delves deep *ahem* into the heat with a series of hot and heroic firefighters who put more than their lives on the line in the Firehouse Fourteen series. She’s recently introduced a whole new team of hot hockey players who play hard and love even harder in her Banners’ spin-off series, The York Bombers. The Chesapeake Blades–a romance series featuring women’s hockey–also recently launched with WINNING HARD. Her newest series, Cover Six Security, is launching now!